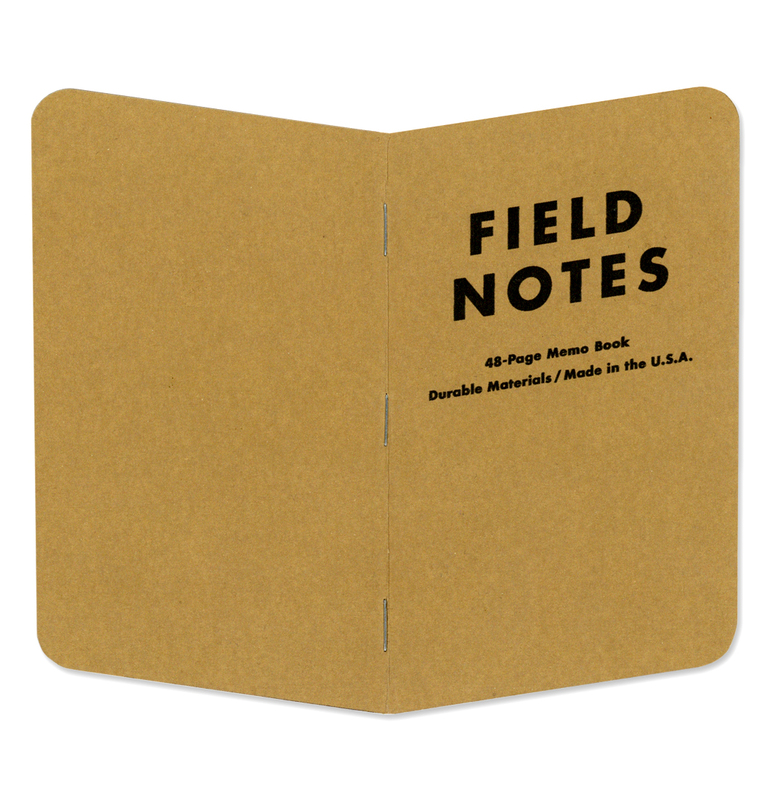 Book five in the series is a reconstruction of a Field Notes notebook, whereby the typeface has been changed from Futura Bold to Futura Bold Oblique, the format of the book then follows on from this creating an oblique book. There are still 48 pages which open out at an angle. The main idea of book 5 was to re-think the format of a well known product and think differently about how we interact with letterforms and design as a whole. 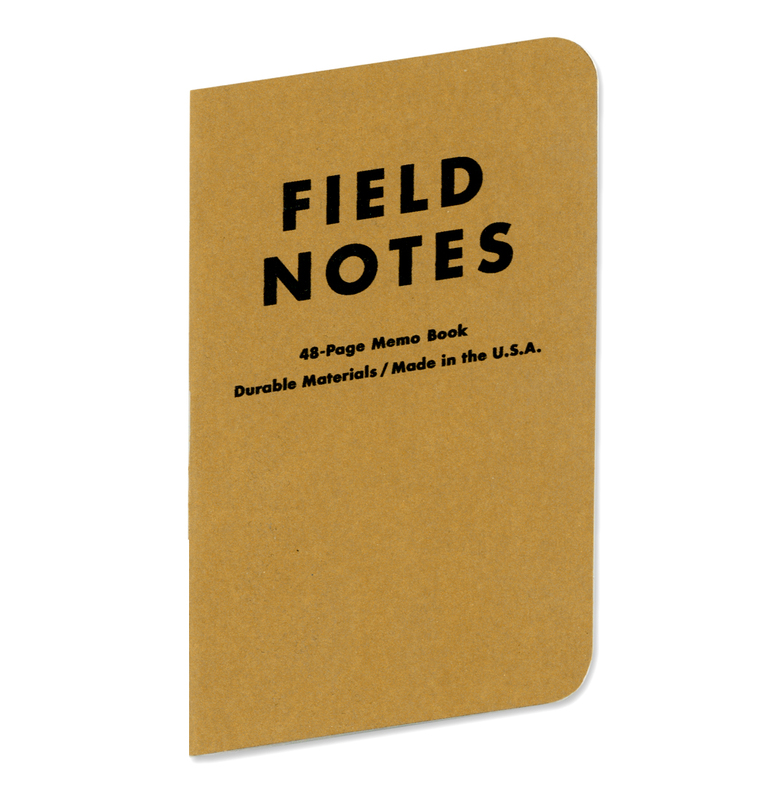 The book is constructed from card stock, recycled plain paper and 3 standard staples.